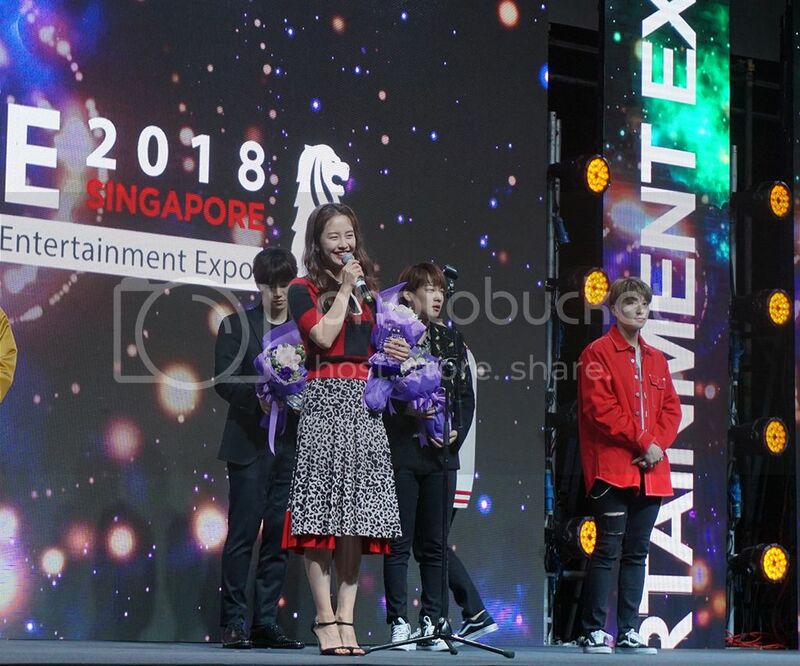 Korean Brand & Entertainment Expo 2018 (KBEE 2018) kicked off at Singapore Marina Bay Sands Expo and Convention yesterday, with exciting interviews and performances by K-pop stars Song Jihyo, 2PM Lee Junho, Snuper, and a new rookie group under JYP Entertainment China, Boy Story. 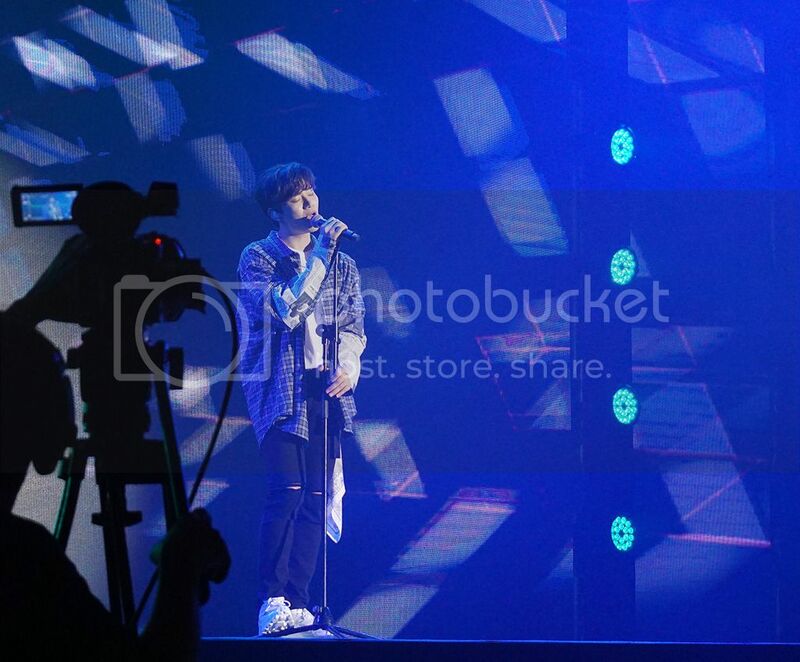 The 2-day exhibition will run from 1st to 2nd November, and fans of all things Korean should make your way down today if you missed the opening yesterday. 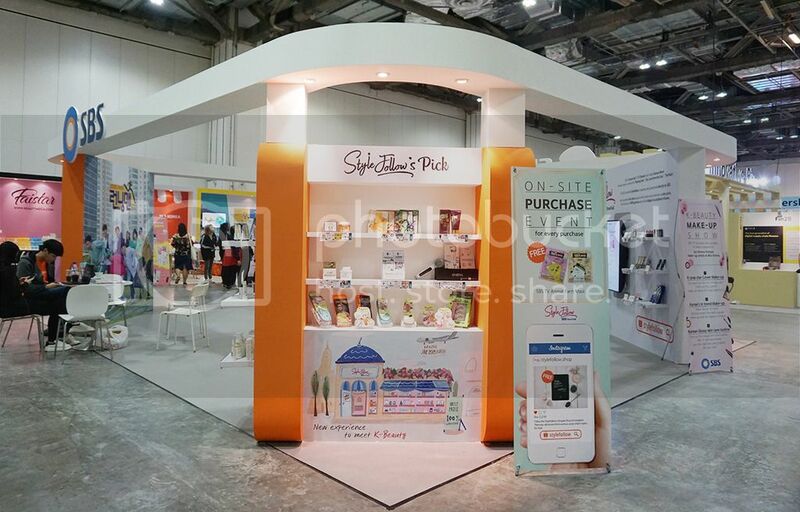 Exciting events like K-pop stars fan signing will be taking place this afternoon, on top of the various booths that are showcasing all the Korean products. 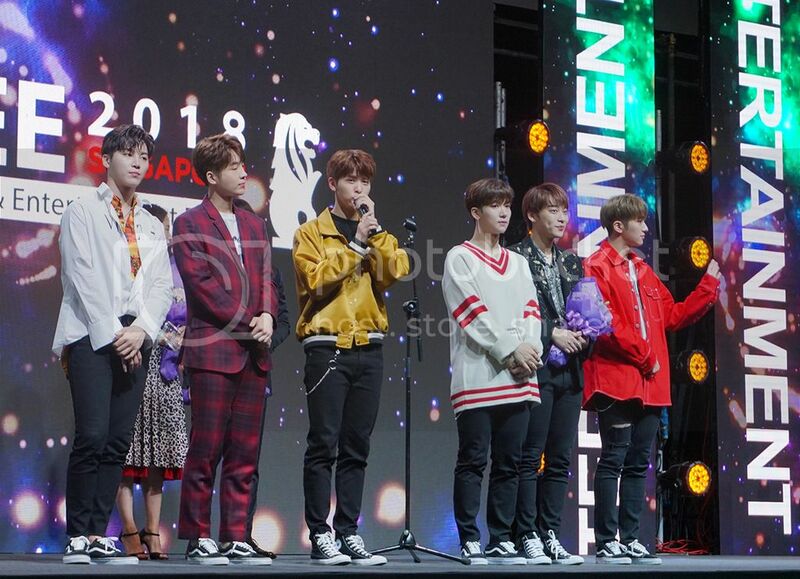 KBEE is a K-Lifestyle festival that combines Hallyu, such as Hallyu stars and concerts, with the promotion of consumer goods and services from Korea like beauty products, fashion items, food, healthcare products, daily necessities, educational products, and K-pop goods. 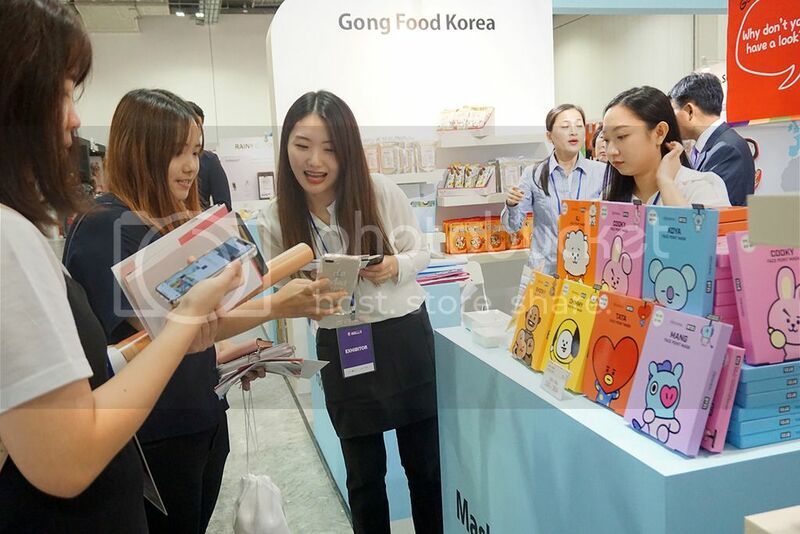 It is a great way to for companies in Korea and Singapore to touch base, and a great avenue for consumers to know more about Korean products and services. 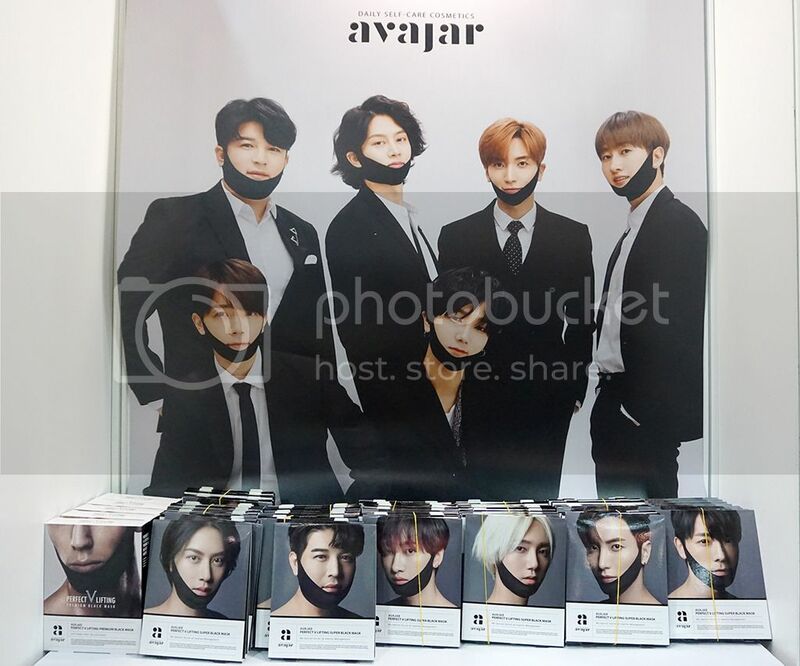 We discovered new and interesting products and service at KBEE yesterday, and there were also K-Beauty makeup shows to teach us how to create the look that we love both on the K-pop idols and the Korean drama actresses. 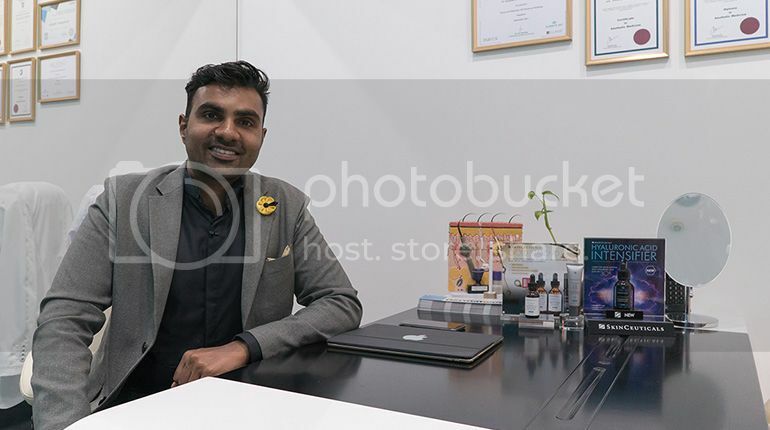 Find out more about AvajarAvajar Perfect V Lifting Mask here. 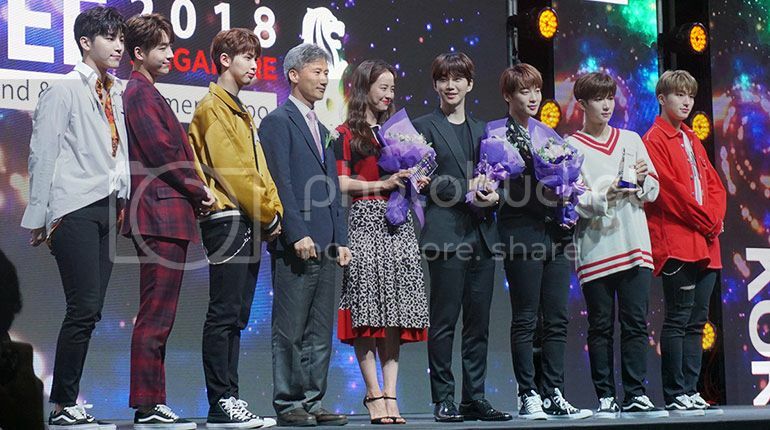 The opening ceremony yesterday started later in the day at 5pm, where KBEE Honourary Ambassadors Song Jihyo, 2PM Lee Junho, and Snuper graced the event, and gave their best performances and interviews to the fans during at the concert. 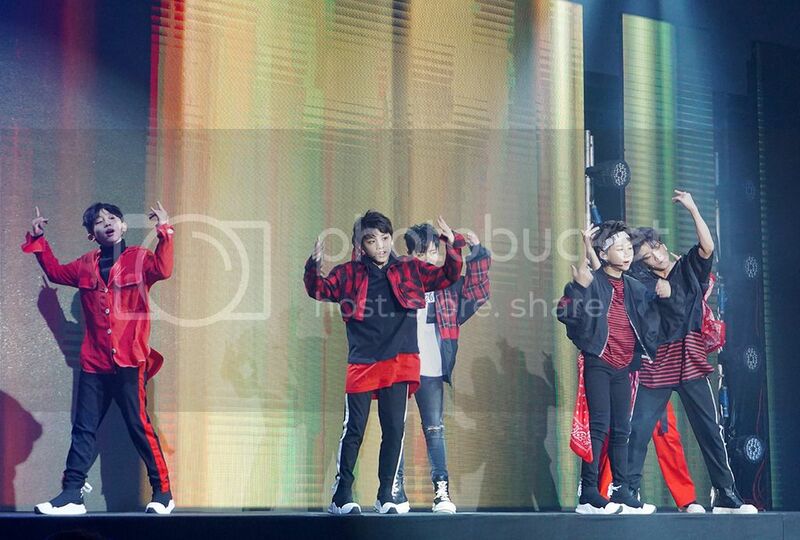 A new concept group under JYP Entertainment China and Tencent Music Entertainment, Boy Story, also had their very first concert at KBEE 2018 yesterday. 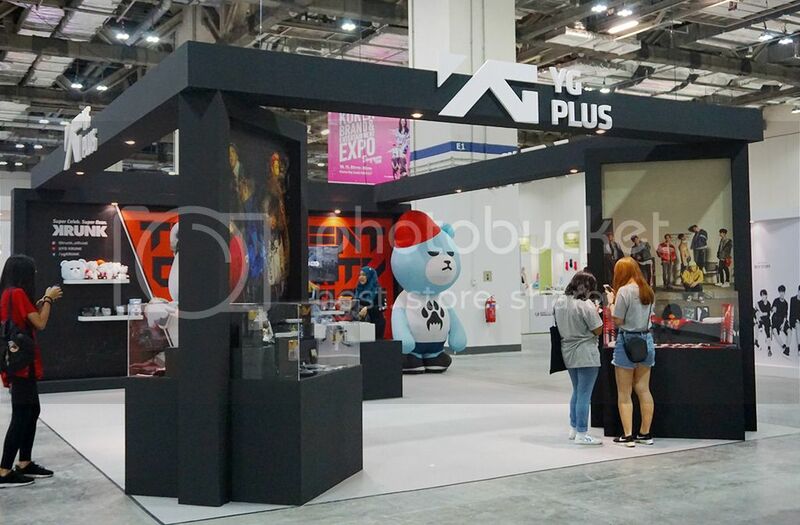 KBEE is free to attend, but if you are heading to the fan signing events today, do check the website for registration details. 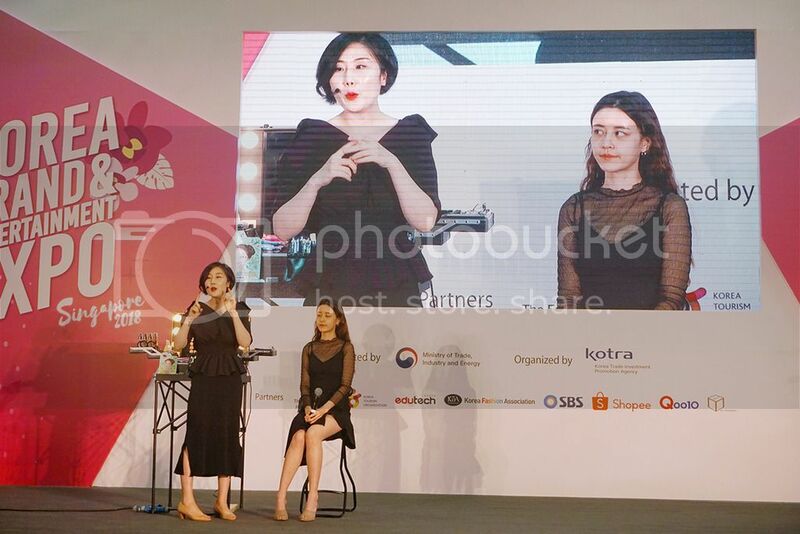 Scroll through the photos to see what went on at KBEE 2018 yesterday.